Greetings, fans of improvised music! 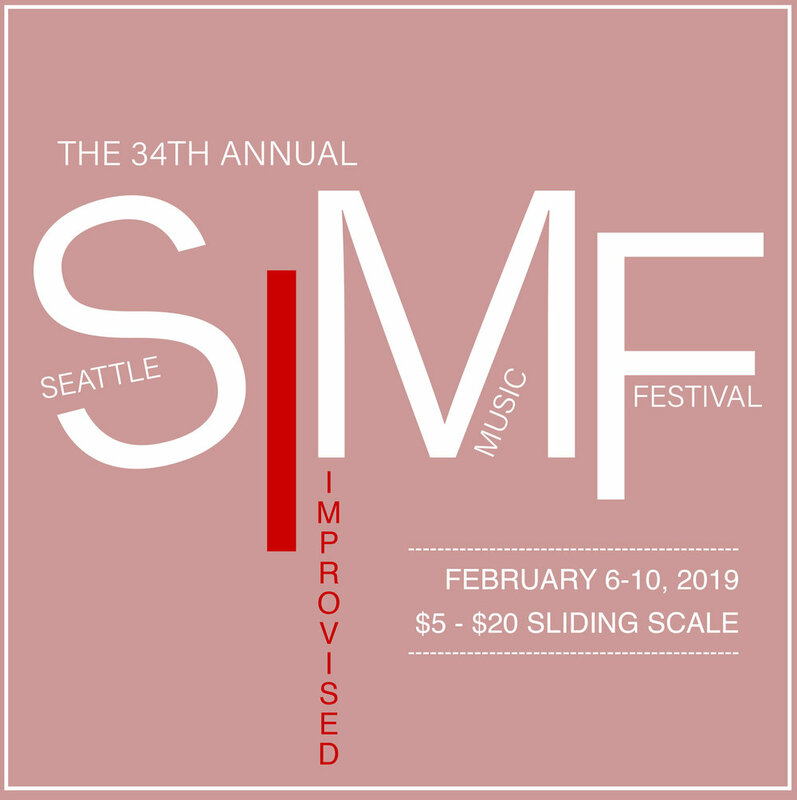 This Sunday, we had planned to partner with the Seattle Improvised Music Festival to present Holland Andrews / Like A Villain. Unfortunately, Holland couldn’t join us because of the snow that’s been hitting the PNW this weekend. We’ll get them back up here soon! We will still be coming together tonight to put on a Racer Session. Some of this year’s artists will be in attendance, presenting informal duos and trios throughout the evening alongside whoever would like to join us. So if the roads are safe for you (it seems like many of the main arterials are), please come out to Racer this Sunday at 8pm for hot and cold bevs, snacks, and improvised music. We hope to see you there! Ray Larsen and Greg Sinibaldi Present TONIGHT!